There is a growing body of evidence to support the case for increased investment in multimodal cancer care including surgery, radiotherapy, essential medicines and access to palliative care. In 2016–2017, there are a number of emerging opportunities to further consolidate the investment case, and to continue to build an enabling policy environment that is crucial to scaling up and sustaining services. Over the last five years, there has been a growing recognition of the need for improved availability of and access to multimodal cancer care including surgery, radiotherapy, essential medicines and palliative care. In parallel, the cancer community has recently stepped up efforts to quantify the gap in access to these core services, as well as the cost of closing the gap, and the economic and social returns on making such an investment. In 2011, for the first time, cancer and other noncommunicable diseases (NCDs) were recognized as a global health and development priority in the 2011 United Nations (UN) Political Declaration on NCDs. 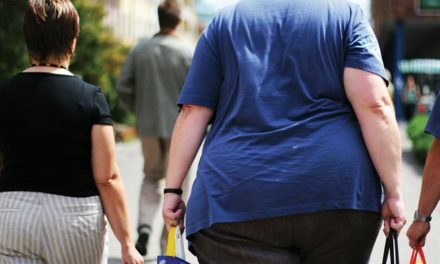 The Declaration drew attention to the cost of inaction and the looming burden on social and economic development if NCDs continued to be sidelined. In 2012, experts estimated that the total annual economic cost of cancer globally was approximately US$ 1.16 trillion in 2010 – taking into account the costs of prevention and treatment plus the annual economic value of disability-adjusted life years (DALYs) lost to cancer. They concluded that by implementing resource appropriate strategies for prevention, early detection and treatment, between 2.4 and 3.7 million lives could be saved each year, 80% of them in low- and middle-income countries (LMICs) (1). Building on the momentum of the Political Declaration on NCDs, in 2013 Member States adopted the World Health Organization (WHO) Global Action Plan for NCDs (2013–2020), which provides guidance on priority cancer control interventions and their cost-effectiveness. More recently The Lancet Oncology has coordinated two Commissions to build the economic case for further investment in cancer surgery and access to radiotherapy, emphasizing the return on investment in terms of lives saved as well as economic benefits. This article will focus on the key findings of the Radiotherapy Commission, as well as upcoming opportunities for the cancer community to further consolidate the investment case for multimodal cancer care. In 2012, there were an estimated 14.1 million new cancer cases, with approximately 44% of all cases occurring in LMICs (2). Radiotherapy is a central component of effective cancer treatment and control for many of the most common cancers globally, and is recommended for approximately 50% of new cancer patients (3). Despite this, more than 90% of the population in low-income countries lacks access to radiotherapy (4). 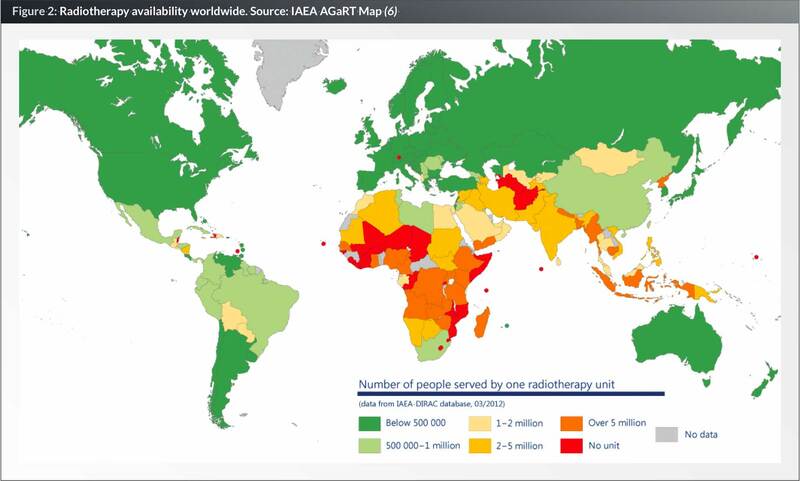 International Atomic Energy Agency (IAEA) data shows that only three countries in Africa come close to the recommended standard of access, which is 4–8 radiotherapy units per one million people (5). In 2013, the Union for International Cancer Control (UICC) created the Global Taskforce on Radiotherapy for Cancer Control (GTFRCC) (7) to quantify the need, cost and economic benefit of investment in radiotherapy. Bringing together more than 100 experts from 30 countries, including radiotherapy professionals, oncology experts, industry representatives and economists, the Taskforce launched its findings in a Lancet Oncology Commission (8) in September 2015. The 2011 UN Political Declaration on NCDs calls on Member States to give greater priority to improving accessibility to safe, affordable, effective and quality medicines and technologies to diagnose and treat NCDs. The 2013 WHO Global Action Plan for NCDs (2013-2020) commits Member States to a target of 80% availability of the affordable basic technologies and essential medicines required to treat major NCDs including cancer, in both public and private facilities. The 2014 World Health Assembly Resolution on strengthening palliative care commits Member States to national action to reduce barriers to the availability and accessibility of palliative care including through policy development, training and education, and legislative change. The 2014 World Health Assembly Resolution on access to essential medicines urges Member States to identify strategies to overcome barriers to access, and to provide adequate resources for the implementation of comprehensive national medicine policies. The 2015 World Health Assembly Resolution on strengthening emergency and essential surgical care recognizes the critical importance of surgery for tackling cancer and other NCDs, and underlines the need to expand access. The 2030 Agenda for Sustainable Development health goal includes a target to reduce premature mortality from NCDs by 33% by 2030 through prevention and treatment. The Commission’s key finding is that expanding access to radiotherapy not only saves or prolongs lives, but also delivers significant economic returns. The Commission found that the upfront costs of developing radiotherapy services, such as building, equipment and training of new staff, which equate to a one-off investment of US$ 5 million to benefit 800–1,000 cancer patients per year in a LMIC, will be recouped within 10–15 years of normal usage. Subsequent operational costs to deliver treatments once a facility is established are predictable and are comparatively low in LMICs (8). The Commission also explored the 20-year future global burden and associated demand for radiotherapy. Using a realistic scale-up model these figures were used to estimate that the total cost of scaling up radiotherapy to meet 100% of global demand by 2035 in LMICs would be US$ 184 billion. 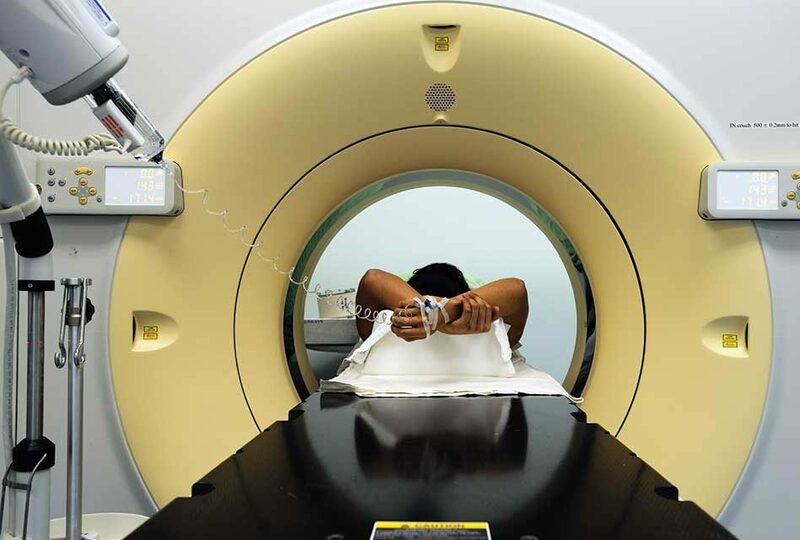 Scale up of radiotherapy capacity in 2015–2035 from current levels could lead to a saving of 26.9 million life years in LMICs, with a net economic benefit of US$ 278.1 billion. It is important to note that the models used to develop these estimates were very conservative, and as such do not account for additional efficiency savings that countries could benefit from including longer operating hours for machines, or price reductions through purchasing planning (8). While not factored into the economic model, the Commission also noted that radiotherapy investment brings with it structural benefits across the health system. For example, effective radiotherapy requires surgery and pathology services to enable correct diagnosis. 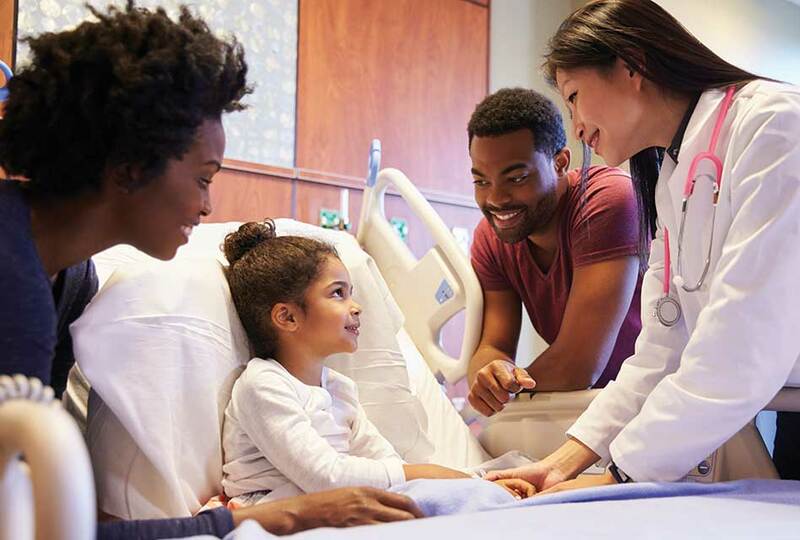 The organizational and operational frameworks that support these services are central to a functioning health system. Radiotherapy also provides immense value for patients through the provision of palliative care and pain relief which can significantly reduce suffering and disability caused by cancer (8). The Commission underlines that one of the key barriers to access is a shortage in skilled health professionals to deliver radiotherapy treatment. In Bangladesh, the shortfall in human resources to provide radiotherapy services is particularly acute. In 2015 there were only 130 oncologists, 14 medical physicists and 40 radiation oncologists for an estimated population of 166 million, with 122,700 new cases of cancer being reported in 2012. Bangladesh does not have accredited programmes for radiotherapy training. Several organizations are partnering to try to increase the number of radiotherapy professionals including IAEA, the Federation of Oncologists and South East Asian Association for Regional Cooperation. 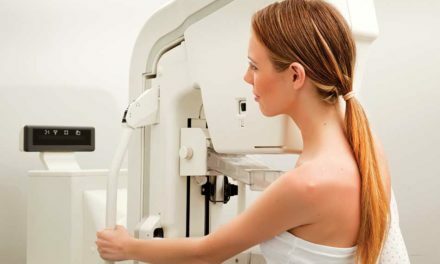 Together they are providing technical support to radiotherapy centres, and organizing training programmes in the United States, Germany, Singapore and India (8). Innovations in key areas such as information technology, financing, training and education, could significantly reduce some of the infrastructural challenges in scaling up access to radiotherapy, including workforce shortages, and the need to develop radiotherapy technologies that can be deployed rapidly in LMICs (8). Another barrier to the scale up of not just radiotherapy, but multimodal cancer care more broadly including surgery and essential medicines, is the risk of impoverishment or financial catastrophe for patients, due to the out-of-pocket payments for cancer treatment. 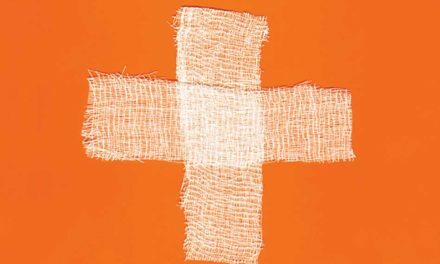 In LMICs, about a third of patients will experience financial catastrophe, and another quarter will discontinue treatment because they cannot afford the cost. Adopting health financing mechanisms such as national insurance schemes to mitigate out-of-pocket-expenditure is another critical step in any efforts to scale up access (8). When Member States finalized the WHO Global Action Plan for NCDs in 2013, it included an important appendix (9) that details the highly cost-effective interventions that are strongly recommended to Member States as priority actions – often referred to as “best buys”. 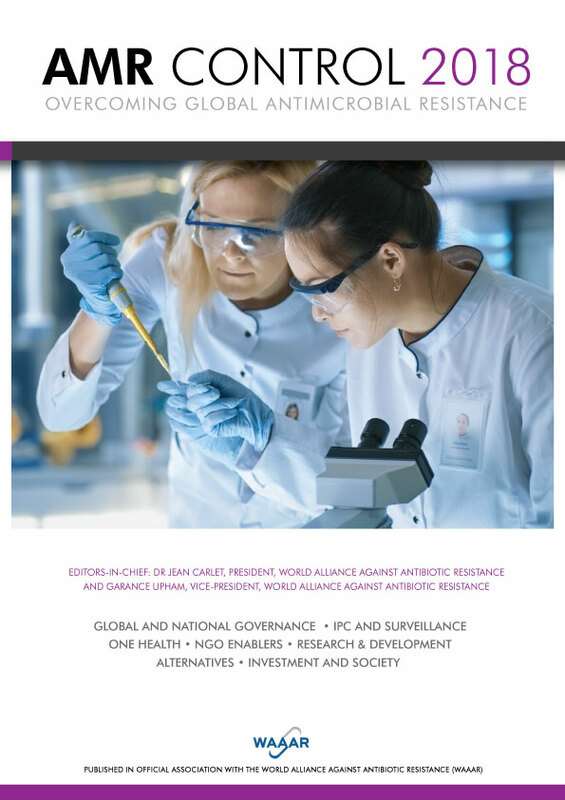 UICC and other civil society organizations pressed hard for this appendix to be considered a live document, permitting the addition of new data and evidence to provide state-of–the-art guidance to Member States on reaching the goal of reducing premature mortality from NCDs by 25% by 2025. This proposal was accepted and the executive board of the WHO formally approved a resolution in January 2016 (10) to set the update process in motion and prepare documentation for review and approval by Member States at the 2017 World Health Assembly. Throughout 2016, UICC will be working with its members and partners to collate proposals across the cancer community to provide a coherent call for additions to the appendix. Using new evidence since 2013, UICC will press for inclusion of key cancer control interventions that were previously omitted, or that were listed as “cost-effective” but are now considered “very cost-effective” – i.e. generate an extra year of healthy life for a cost that falls below the average annual income or gross domestic product per person. For example, HPV vaccination was considered cost effective in 2013, but the new Gavi price (US$ 4.50 per dose) and WHO recommendations that two doses rather than three are effective (11), means that a very cost-effective recommendation is now justified. UICC will also be making the case for affordability as a key criterion in the review process, recognizing that not all health systems interventions can be assessed by cost-effectiveness criteria alone. The inclusion of a more detailed discussion of implementation constraints as context, is vital for full consideration of affordability. Parallel to this work on Appendix 3, it is critical for the cancer and broader NCD community to continue calling for countries to adequately fund their health systems. Evidence suggests that a level of approximately 5% of GDP and above US$ 100 per capita threshold(s) is needed to ensure delivery of an affordable and equitable (12) care system. Building on the momentum of the 2011 UN Political Declaration on NCDs, we have seen Member States adopt a series of key policy documents (see Fig 1) that signal their commitment to scaling-up access to multimodal cancer care. Sadly, national investment in these core services has lagged behind global commitments – with the recent Lancet Oncology Commissions revealing significant gaps and inequities in access to radiotherapy and cancer surgery (8, 13). The Commissions’ findings clearly show the potential economic and social returns on investment, and highlight country examples where access to radiotherapy and cancer surgery services has been successfully scaled up. What is clear from these examples is that more than financial investment is needed; an enabling policy environment is crucial to scaling up and sustaining services. It is therefore imperative for multimodal cancer care including radiotherapy, surgery and essential medicines, and other key “cost-effective” interventions underlined in the Appendix 3 update process, to be embedded as key elements of a national cancer control plan and broader national health strategy. The Authors wish to express their grateful thanks to Dr Mary Gospodarowiscz, Dr David Jaffray and Professor Richard Sullivan for their review and input. Rebecca Morton Doherty is Senior Advocacy Manager for the Union for International Cancer Control (UICC) in Geneva – a membership organization that exists to help the global health community accelerate the fight against cancer. She coordinates UICC’s advocacy efforts in the noncommunicable disease arena and across UICC’s key focus areas including access to multimodal cancer treatment and pain relief. She has a BA Honours degree in Political Sciences from the University of Warwick, and a Masters degree in Gender and Development from the London School of Economics. Rebecca has spent 10 years in the NGO sector, with a focus on advocacy and policy development in the global health, human rights and development fields. Julie Torode is Deputy CEO and Advocacy & Networks Director for UICC. In addition to managing some of the UICC flagship publications such as the TNM classification series and the International Journal of Cancer, Dr Torode has also been involved in the UICC World Cancer Day campaigns which focused on improving prevention awareness and national population-based cancer registries, the development of paediatric oncology projects in low- and middle-income countries, and cervical cancer prevention and control programmes. More recently Julie has led UICC’s advocacy activities, with a particular focus on the follow up to the 2011 UN High-level Meeting on Noncommunicable Diseases (NCDs). 2. Ferlay J, Soerjomataram I, Ervik M, Dikshit R, Eser S, Mathers C, et al. GLOBOCAN 2012 v1.0, Cancer Incidence and Mortality Worldwide: IARC CancerBase No. 11 [Internet]. 2013. Lyon, France: International Agency for Research on Cancer. Available from: http://globocan.iarc.fr, accessed on 21 October 2014. 10. World Health Organization (WHO) Executive Board, Resolution EB138.R4 Prevention and control of noncommunicable diseases: responses to specific assignments in preparation for the third High-level Meeting of the United Nations General Assembly on the Prevention and Control of Non-communicable diseases in 2018. 2016. Available from: http://apps.who.int/gb/ebwha/pdf_files/EB138/B138_R4-en.pdf, accessed on 14 April 2016. 11. Gavi, The Vaccine Alliance. Human papillomavirus vaccine support. 2016. Available from: http://www.gavi.org/support/nvs/human-papillomavirus/, accessed on 14 April 2016.